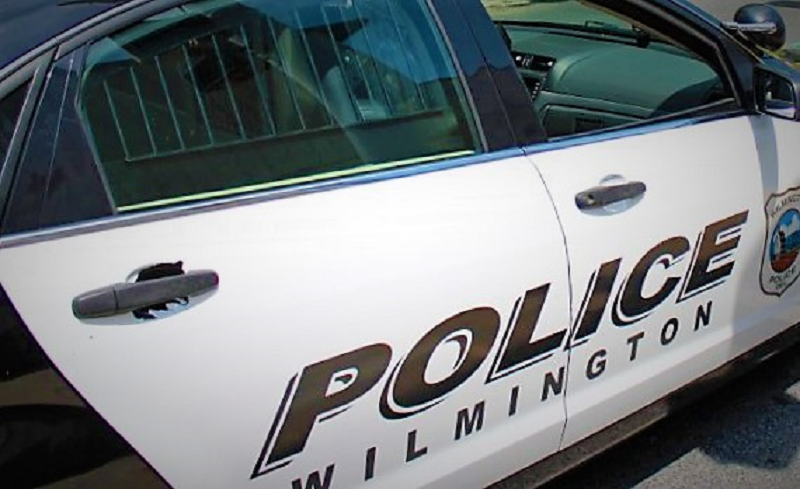 On Monday morning, November 12, at approximately 12:51, Wilmington Police were responding to W. 5th and N. Franklin Street for a report of ‘shots fired’. 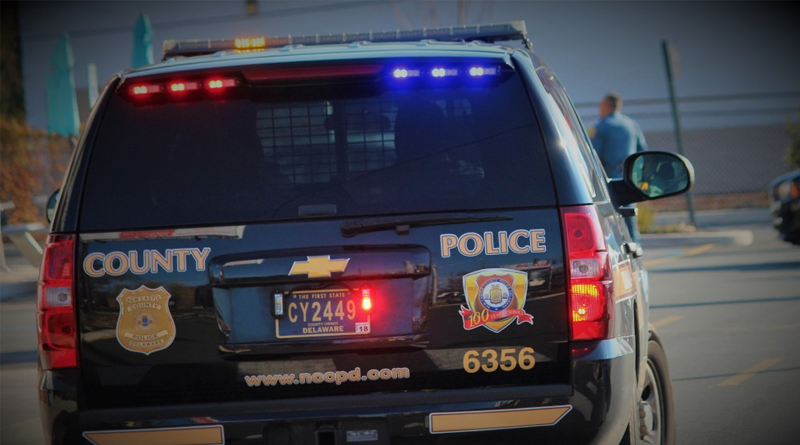 As officers were nearing the area they observed a vehicle in the 900 block of W. 4th Street, traveling at a high rate of speed, and its headlights were turned off. Officers stopped the vehicle and found five juveniles inside the vehicle, two 14-year-olds, two 15-year-olds, and one juvenile age 16. While making contact with the 16-year old juvenile male, officers observed a firearm, according to police. 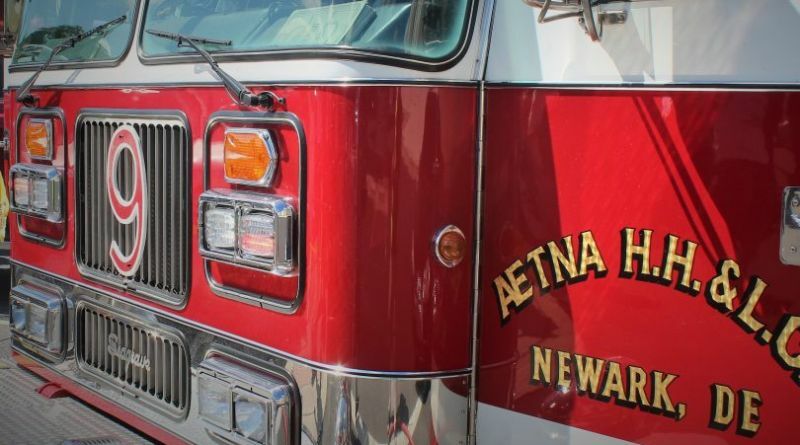 The 16-year old was arrested and charged with Possession of A Firearm By Person Prohibited, Carrying A Concealed Deadly Weapon, and Discharge Firearm on Street. He was arraigned and was committed to New Castle County Detention Center on $10,000.00 cash bail. Next Article Can you Help Identify This Felony Theft Suspect?